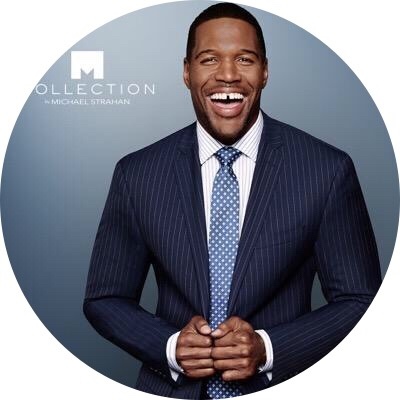 Michael Anthony Strahan 11/21/1971 Houston, TX. Former football player, author and media personality. In his last professional football game he led the underdog NY Giants to victory.